Co-ordinating with the Cubitt patient seating range, the Cubitt footstool has been designed with an extra padded cushion to provide the highest levels of comfort when in use. The sturdy underframe allows great stability when in use and features an ergonomically designed curved top to provide additional comfort. 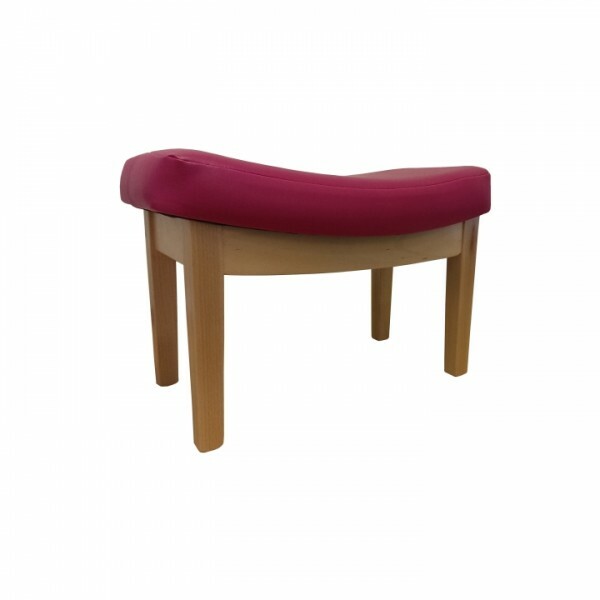 Suitable for healthcare and care environments, the Cubitt footstool is available in a wide range of fabrics and vinyls as well as 6 different wood finishes.